In recent years there has been a rapid increase in demand for e-learning systems. The software development process plays a crucial role in the design and development of a high-quality e-learning system. However, to date, there is no comprehensive comparative study of open source software (OSS) development process for different OS e-learning systems. This hinders the development of a generalized OSS development process, a key requisite for rapidly developing high-quality OS e-learning systems. This paper provides a full analysis of different existing and successful OS e-learning software systems and the best practices followed in the e-learning development. 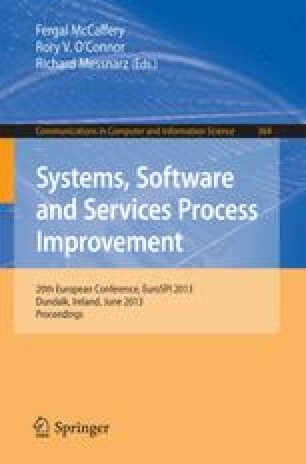 In particular, this paper investigates the software development activities of Moodle, Dokeos and ILIAS. An activity flow representation that describes their current development practices is constructed individually for all three OS e-learning systems. Further, a comprehensive comparative analysis is carried out that leads to an explicit identification of various development stages of the three OS e-learning systems. MOBIlearn (2003), Guidelines for learning/ teaching/ tutoring in a mobile. Technical report, http://www.mobilearn.org/download/results/guidelines.pdf.